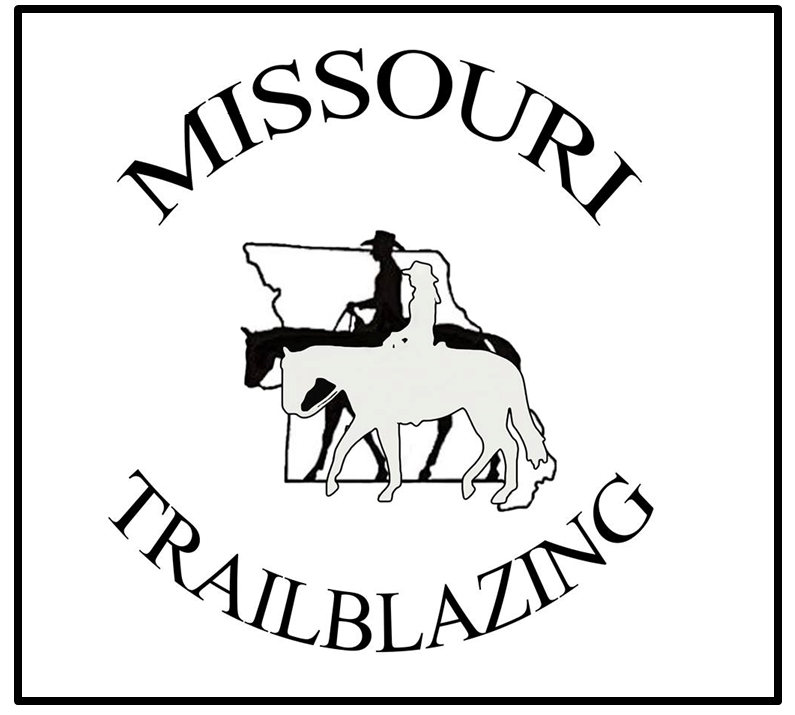 Some city and county municipalities also develop and manage horse trails for their residents that are trail riding enthusiasts. A couple such examples are Jackson, St Louis, and St Charles counties, as well as cities like Concordia and Memphis. Some are maintained by their city or county in which they are located, sometimes in cooperation with other entities such as Missouri Department of Conservation. Other equestrian trails are maintained by organizations such as a local saddle club group or other interested parties. These can be funded in whole or in part by sales tax, grants, private organizations, and individuals. Some of these trails do have horse trailer parking available by permit only – either a daily permit or by purchasing an annual pass. In order to avoid extensive damage, trails may be open to foot traffic only during freeze/thaw conditions. Many of these trails do have a hotline for trail closings due to inclement weather. To learn more about the effects of freeze/thaw on trails, click here.